The Device Shop is dedicated to 100% customer satisfaction, and has now fixed over 70,000 broken devices. Our experts have assisted thousands of customers and we want to help you. Do not go another day without getting your Google Pixel 3 XL fixed. Make an appointment today! The Device Shop has the ability to fix water damaged Google Pixels as well. With our expert technicians, there’s a good chance we can get your Google Pixel 3 XL back to life. If you’ve tried to fix your Google Pixel 3 XL yourself but aren’t able to finish the job, we can help with that too. Give us a call or come in at your earliest convenience. 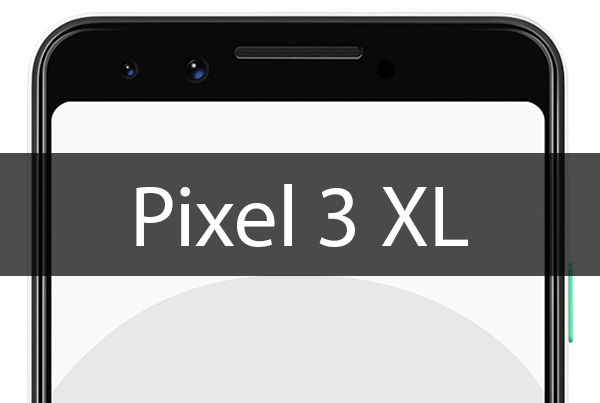 The Pixel is Google’s third proprietary phone to enter the market. The phone comes in with storage capacities of either 32 GB or 128 GB. It has an aluminum body with 2.5D corning Gorilla Glass, but that didn’t stop the screens from breaking from the start. © 2019 The Device Shop. All Rights Reserved The Device Shop. All information collected is for internal use only. The Device Shop offers a 6 month warranty on all repairs. Warranty void with physical / liquid damage. Please back up your device before your appointment. The Device Shop is not liable for lost data or any device left over 30 days. The Device Shop reserves the right to refuse service to anyone.